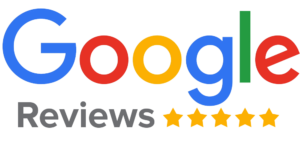 We’ve recently done marketing for one of Canada’s fastest growing franchisees. 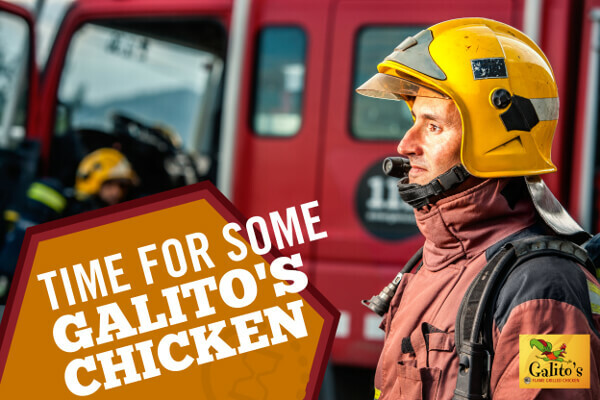 Galito’s Chicken – is a leading flame grilled chicken franchise in the world. We’ve been given the opportunity to be their Canadian Marketing Vendor. We assist the entire franchise network in Canada, as well as Franchiser initiatives. Our entire team is excited and happy. They truly have one of the best tasting chicken!